Posted November 14, 2018 by Patrick Sproull & filed under Headlines, News. Following the travails of a lone gunfighter in the outer reaches of the galaxy far from the authority of the New Republic, The Mandalorian will be air on Disney+ next year and be directed by Jon Favreau, Dave Filoni, Deborah Chow, Rick Famuyiwa, Bryce Dallas Howard and Taika Waititi, respectively. We’ll keep you updated on the series.. The Star Wars universe is set to continue its foray into prestige TV with The Mandalorian, a new series masterminded by Jon Favreau – and we now know who will be on directing duties.. The series, set to be one of the most expensive shows of all time if Disney rake out $100m (£70m) for it, has entered production and we’ve now got word on who’s directing the series. Star Wars: The Clone Wars alum Dave Filoni will be joined by Jessica Jones‘ Deborah Chow, Dope‘s Rick Famuyiwa, Jurassic World: Fallen Kingdom‘s Bryce Dallas Howard, and Thor: Ragnarok‘s Taika Waititi. 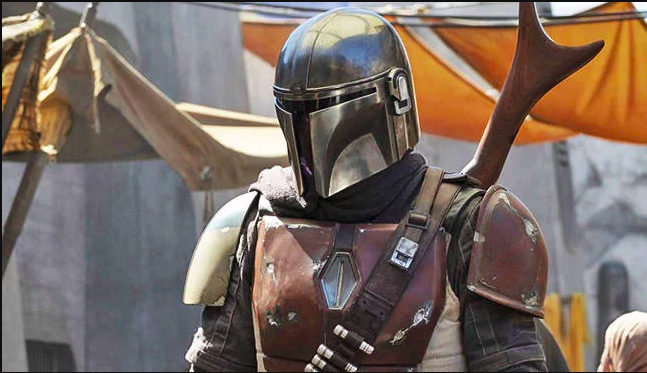 Production continues on The Mandalorian and it’s set to premiere on Disney’s new streaming service sometime next year. We’ll be sure to keep you in the loop.